Los Angeles – September 13, 2018 – Saban Capital Acquisition Corp. (NASDAQ:SCAC) (“Saban Capital Acquisition Corp.”), a publicly traded special purpose acquisition company, Panavision Inc. (“Panavision”), and Sim Video International Inc. (“Sim”) announced today that the companies have entered into a definitive business combination agreement to create a premier global provider of end-to-end production and post-production services to the entertainment industry. The combined company will be well positioned to capitalize on the continued growth of content production spending and enhance the scope of service offerings to its customers. 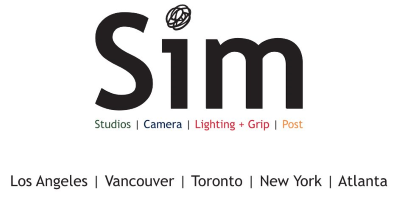 Under the terms of the business combination agreement, Panavision and Sim will become wholly-owned subsidiaries of Saban Capital Acquisition Corp. Immediately following the proposed transactions, Saban Capital Acquisition Corp. intends to change its name to Panavision Holdings Inc. (the “Company”) and is expected to continue to trade on the Nasdaq stock exchange.